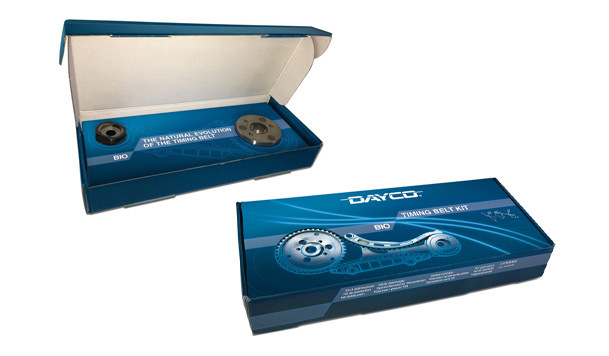 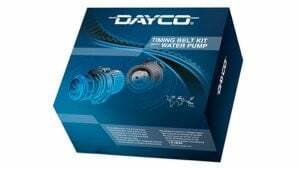 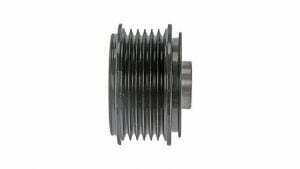 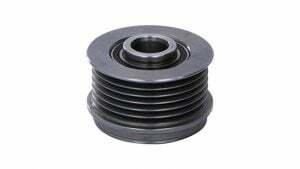 The BIO timing kits have been included in the Dayco product line to offer the market a solution for any type of synchronous transmission. 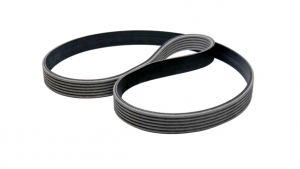 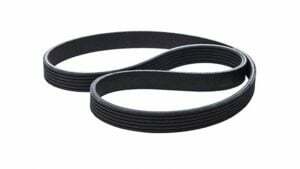 The oil-bath belt, better known as the Belt In Oil (BIO), invented by Dayco in 2007 and awarded for innovation in 2009, has been on the market since September 2014. 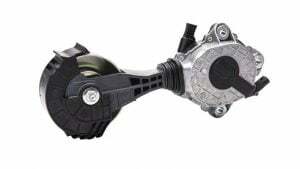 The BIO system has been a real revolution in the automotive field. 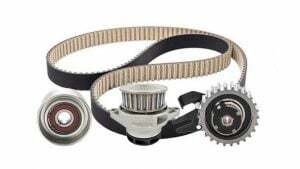 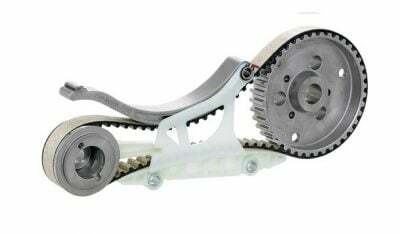 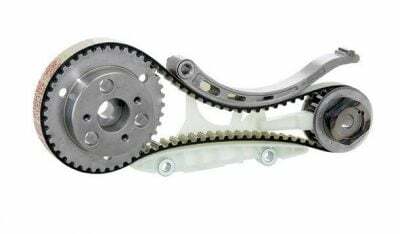 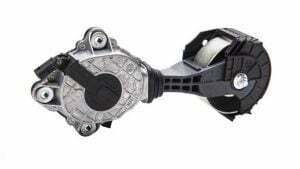 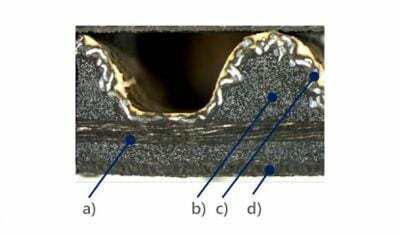 By creating a belt able to work inside the engine like a chain (lubricated area), the best of both technologies have been combined, preserving the advantages that the chain guarantees in terms of compactness of the engine architecture and adding synergistically those of the belt transmission.